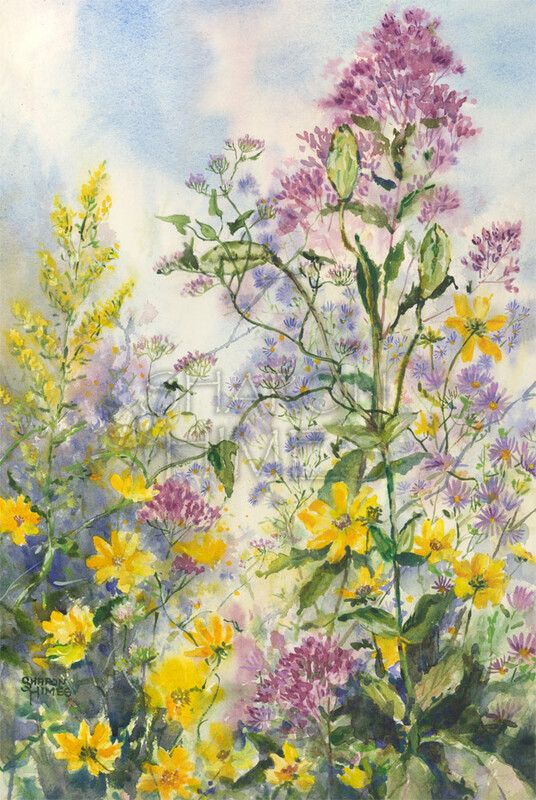 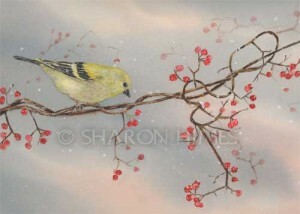 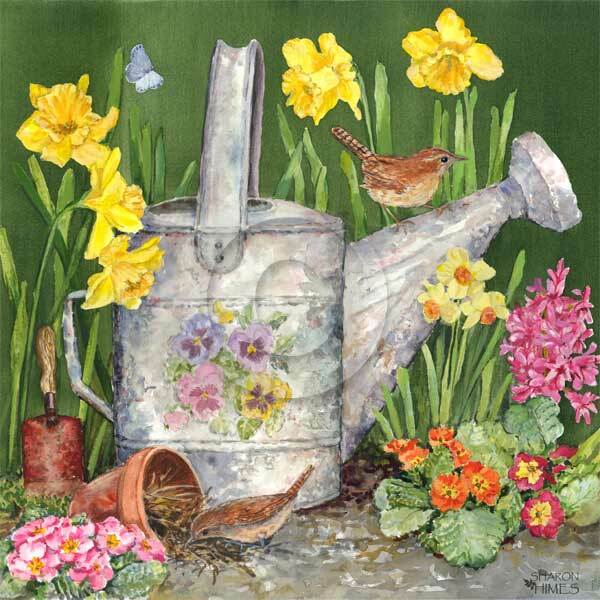 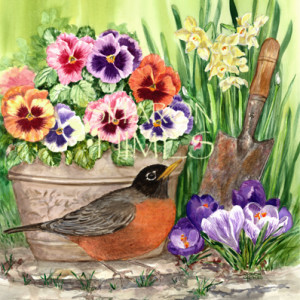 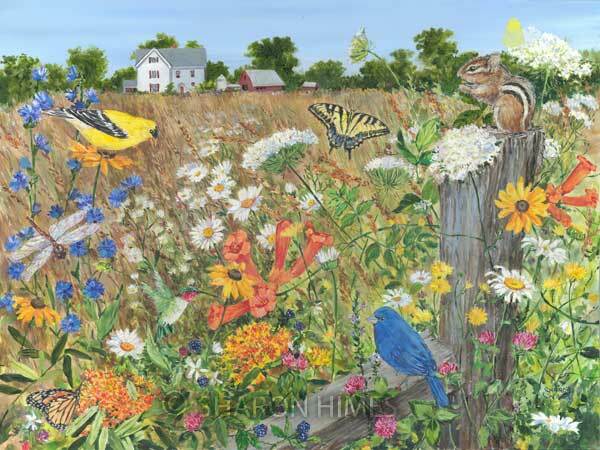 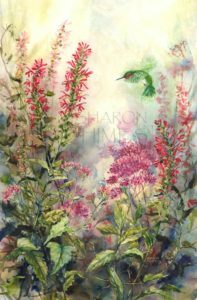 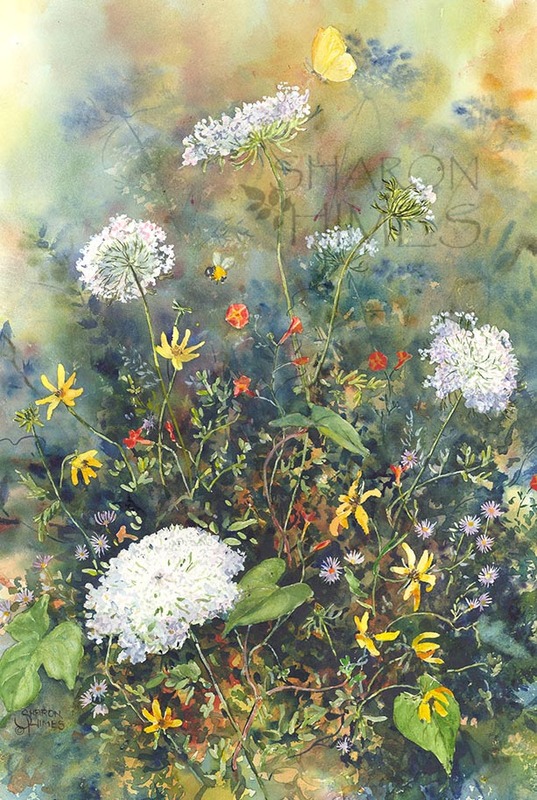 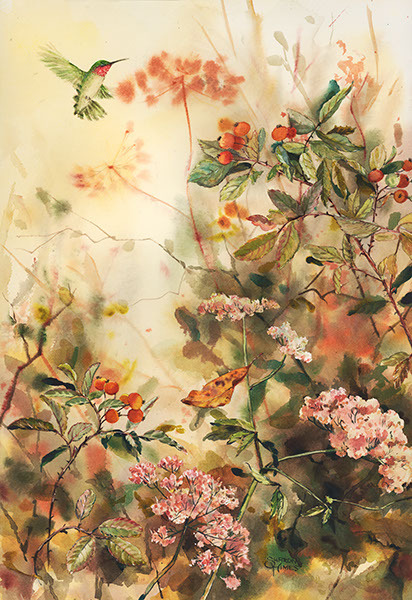 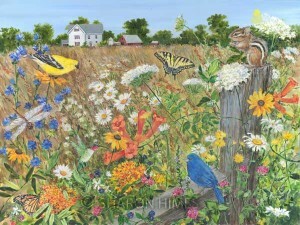 This gallery is a short overview of art by Sharon Himes. 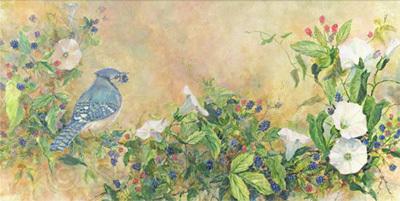 Most of these paintings have been or are being shown in galleries. 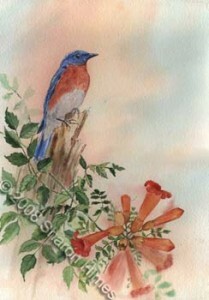 Some of these are currently available for sale, please contact the artist for information or availability. There are other paintings both framed and unframed available.